With midterms quickly approaching, and finals just around the corner, it can feel difficult to de-stress. School is the last place you’ll find relaxing because just like you, everyone else is having a life crisis. 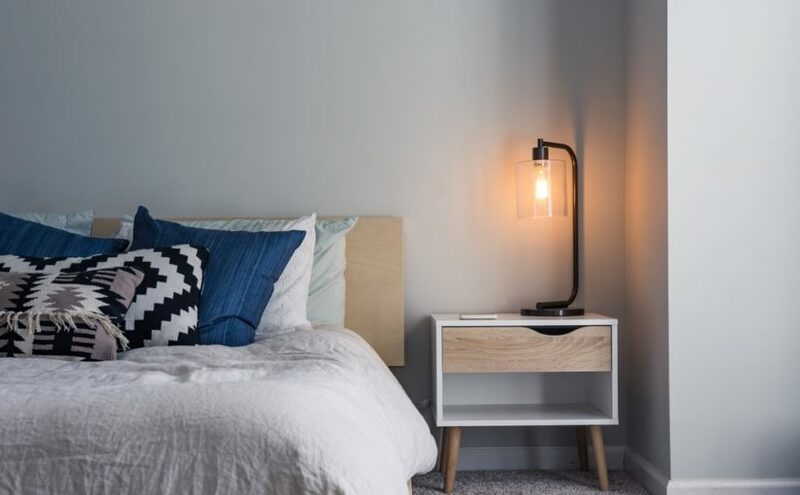 When you go home, whether that is to your Montreal student residence, off-campus student house, or residence dorm, you should be at a relaxed state of mind. Here are some ways to make your living space feel stress free! Nothing says home than a calm, fresh scent. 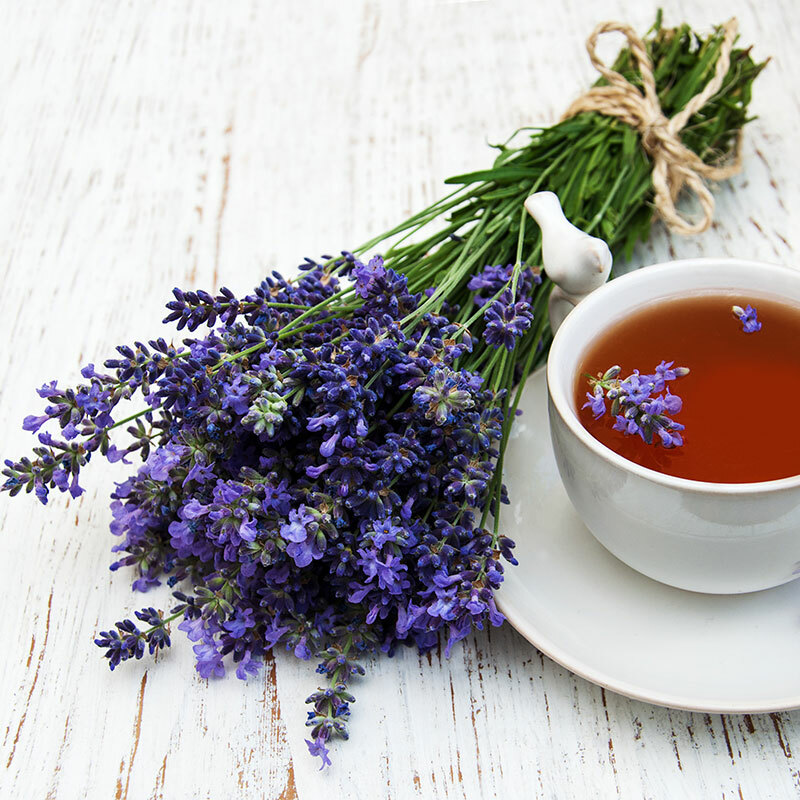 Lavender is known to create calming atmospheres and soothe anxieties! Because it is so common, you won’t have any trouble finding lavender products or essential oils. If you live in a dorm room and your roommate is against this, try dropping a few drops of lavender oil on your pillow or drinking lavender tea! You’ll feel at peace and definitely will have a better sleep. To make a room feel calm, try to add cooler hues in your decor. Any shade of grey, blue, green, or purple will instantly change the atmosphere of any room. That doesn’t mean you have to go and paint your walls, but try and change your bedding. Add wall art or temporary wallpaper with these colours. 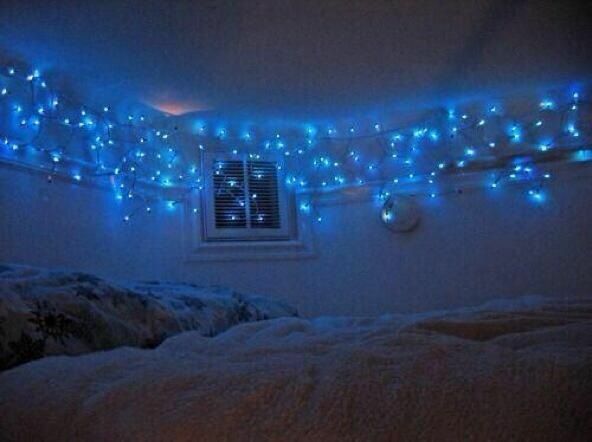 For an especially cool look, add blue lights to your Montreal student residence room. You’ll instantly feel more relaxed entering a room with cooler hues! Honestly, what is the point of your wall clock anymore? It literally sits there and ticks away causing you stress that you don’t need while relaxing. Donate your wall clocks. You have your phone to tell you the time. Decrease the anxiety ticking in your room and get rid of the clock! Whether it is a Montreal student residence room or an entire apartment, fill your space with love! 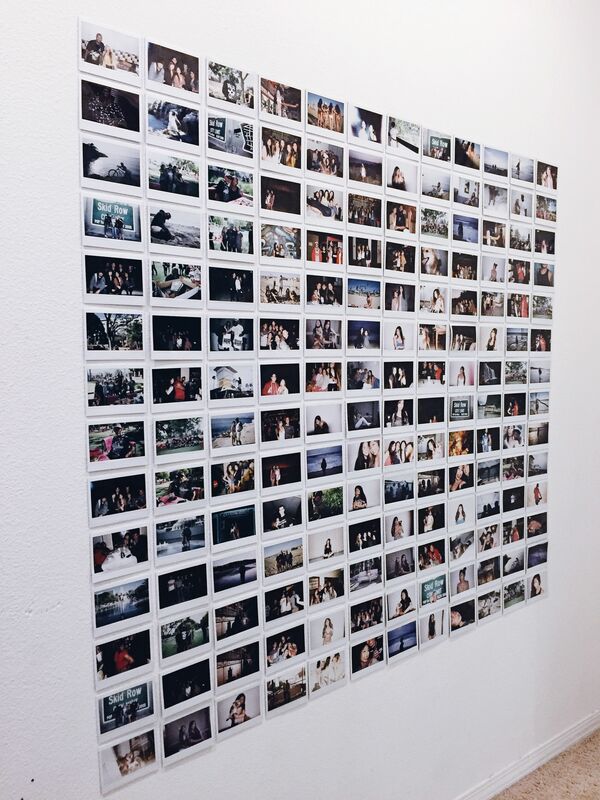 Have cute knick-knacks and photos of fun memories all around. You can even get digital photos developed for your wall at Staples. If you’re living in an apartment, especially, REMOVE YOUR BILLS FROM YOUR FRIDGE. The refrigerator is where you find love and leftover pizza, don’t ruin that with your Hydro bill staring you down. Natural light will instantly boost your mood and health. Push your curtains to the side and let in that natural light. You won’t regret it especially on a wonderful sunny day. The natural light will adjust the feel and the appearance of the room! 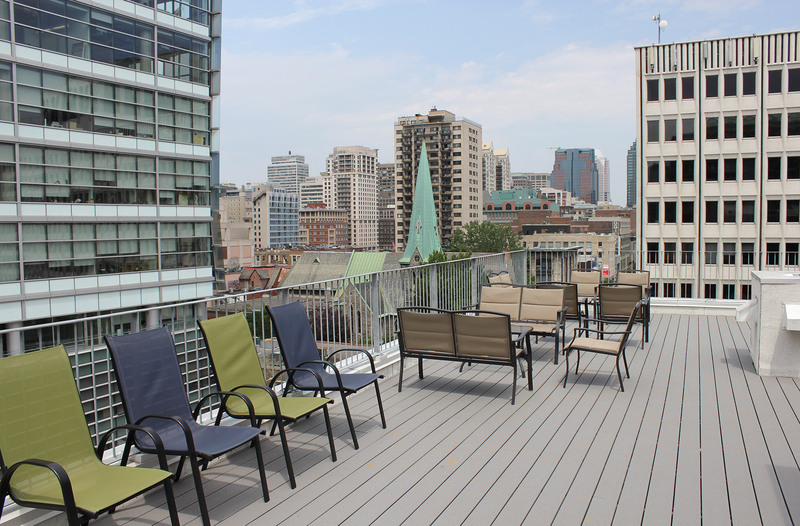 If you are living at St Cathy’s Montreal Student Residence, spend some time on the 7th-floor lounge with panoramic windows and the rooftop terrace, both exposing you to tons of sun and natural light. Nothing makes your life feel more stressful than coming home to a disastrous mess. Try to keep your living space tidy. Make your bed in the morning and put your laundry away. When you come home, you should feel like there is nothing you need to get done but to relax! Bring plant friends into your home! 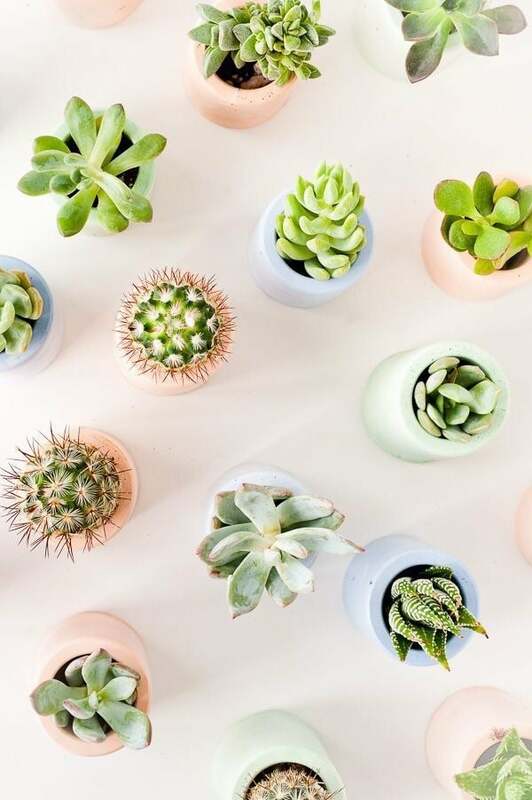 Plants not only make for great decor, but they will benefit your stressful life also. Indoor plants will re-oxygenate the air of your apartment or dorm room. Nothing will make you happier when your plant babies start to grow also! These tips to help you create a calming atmosphere in your home will be sure to do the job. With final exams coming shortly, make sure to take care of yourself first and then kill it this semester. Be sure to get plenty of rest and try to separate your school life and personal life when you are at home. What are your favourite ways to manage stress? Let us know in the comment section below. Next Next post: 7 Types of Roommates – Which One Are You?